The owner was one of the nicest person I have ever met. She did everything in her power to make me feel welcome and comfortable. Then chamber was good. A simple chicken and some utilities included, so simple cooking is possible. Hospitality can not get any better. Most important thing to me. Amazing stay at Apollon! Our first time at the hotel and we enjoyed it from start to the end. Very nice room, nice sized pool and the best staff. Maria in the recepcion helps you with everything if you need that. In the pool bar you meet Angelo, the best bar man in Platanias. He serves the best food and is so kind and nice to talk with. The bbq-night once a week is the best! It feels like you are a little family in the hotel - I will definitly come back and I will recommend everyone to stay at the hotel! I was made very welcome here. The room was spacious and had a balcony, very good value for money. Good location. A well-equipped beach, a lot of shops and restaurants are nearby. Spacious, bright room with a balcony, a kitchen and kitchenware. Friendly and helpful staff. 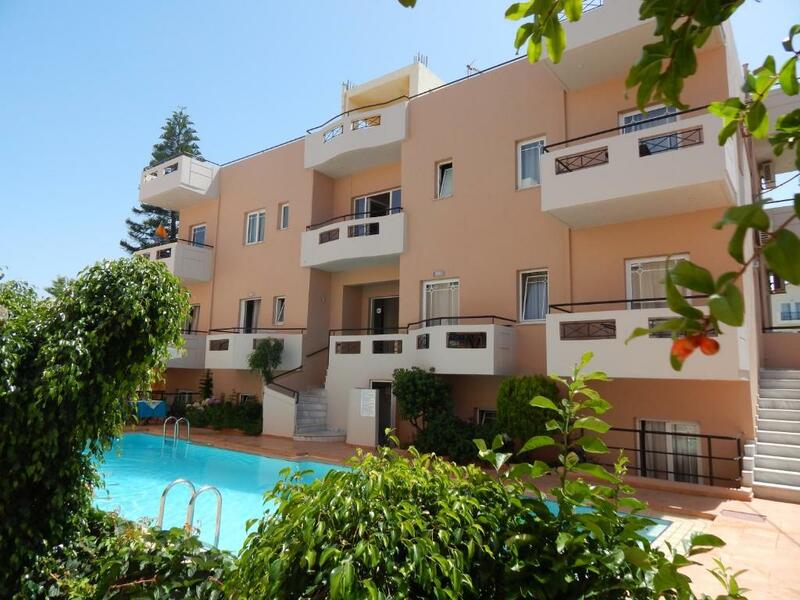 Lock in a great price for Apollon Studios & Apartments – rated 9 by recent guests! One of our best sellers in Platanias! 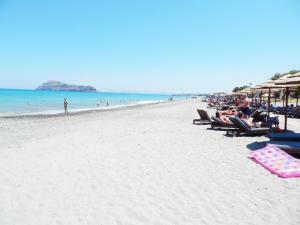 Apollon Studios & Apartments is located in Platanias of Chania, only 250 feet from the beach. Leisure options include an outdoor pool, children’s pool and pool bar. Free WiFi is available throughout the property. The air-conditioned rooms come with a kitchenette equipped with kitchenware, kettle and fridge. Each room has a TV and safe. 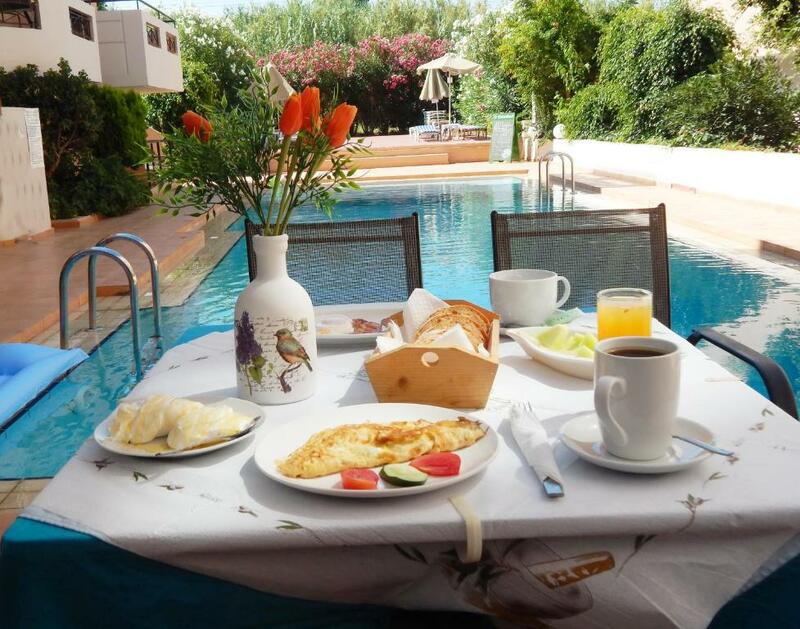 All rooms include balconies overlooking the pool or the surrounding area. Breakfast is served every morning. You will find all you need for the preparation of your meals at the mini market, 150 feet away. Reception staff will help you with currency exchange, car rental and arrangements for excursions. 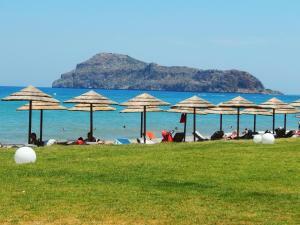 The hotel is 1,950 feet from Platanias center and 6.2 mi from Chania. Free private parking is possible on site. 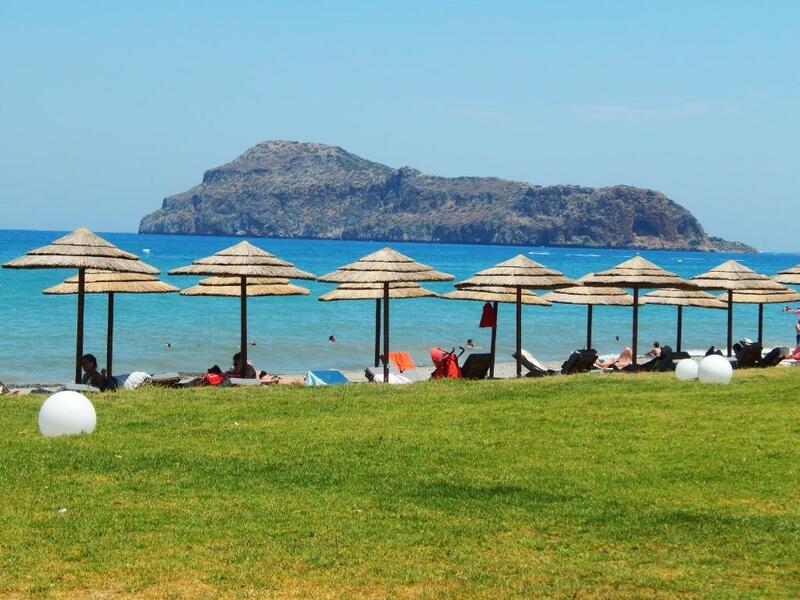 This property is also rated for the best value in Platanias! Guests are getting more for their money when compared to other properties in this city. 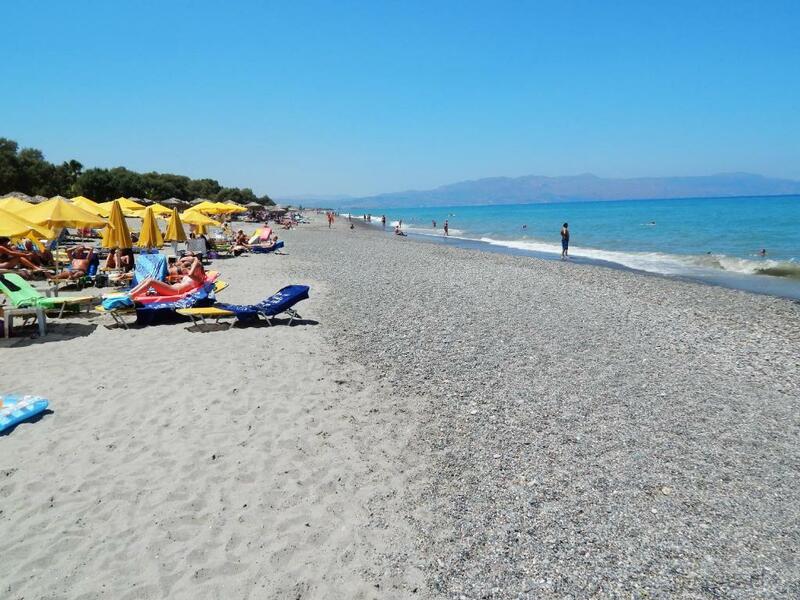 뀐 Located in the top-rated area in Platanias, this property has an excellent location score of 9.2! When would you like to stay at Apollon Studios & Apartments? 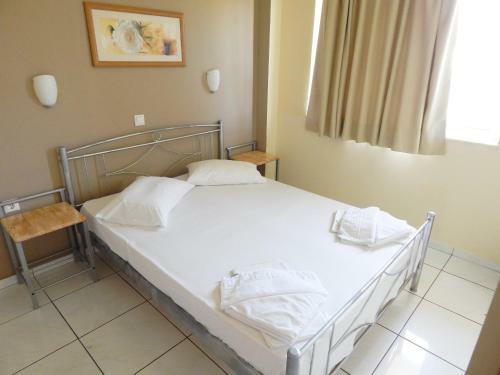 Opening out to a balcony overlooking the pool or the surrounding area, this studio has a kitchenette with fridge, coffee machine and electric kettle. Air conditioning, hairdryer, iron and a TV are available. Please note that this room type can accommodate an extra bed. 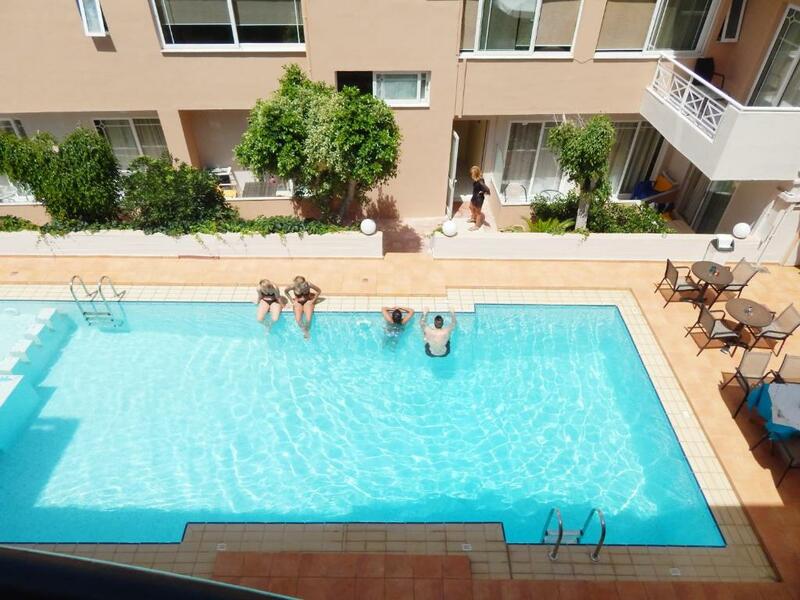 Opening out to a balcony overlooking the pool or the surrounding area, this spacious apartment features 1 separate bedroom and a kitchen with seating area and 2 beds. A safe, a fridge, a hairdryer and an iron is provided. This studio has a balcony, coffee machine, stovetop and electric kettle. A fridge, a hairdryer and an iron is provided. 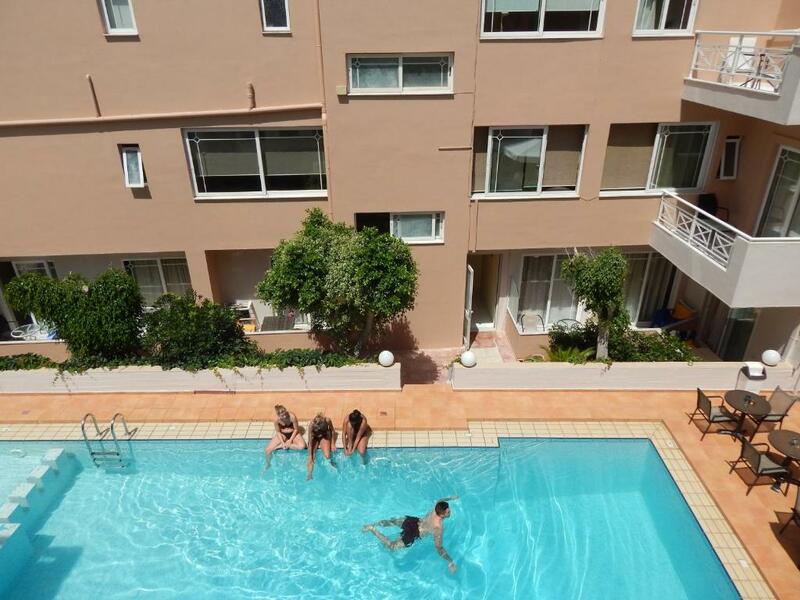 House Rules Apollon Studios & Apartments takes special requests – add in the next step! Apollon Studios &amp; Apartments accepts these cards and reserves the right to temporarily hold an amount prior to arrival. Apollon Studios & Apartments accepts these cards and reserves the right to temporarily hold an amount prior to arrival. Please inform Apollon Studios & Apartments of your expected arrival time in advance. You can use the Special Requests box when booking, or contact the property directly using the contact details in your confirmation. 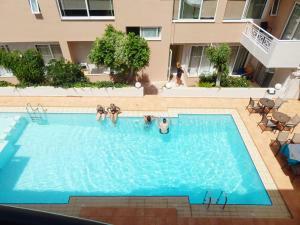 Modernish, nice, clean spacious rooms with air conditioning, very pleasent and helpful staff, close to a supermarket. All staffs are very kind and polite. Electric stove was available upon request. It was quite strange to have the kitchenware but the key appliance missing)) No hairdryer in the room. Maybe it was also available upon request, but I found it out after the reception person already left, so there was no one to ask for it. The pretty poor state of the bathroom and the lack of (equipment of the kitchen.